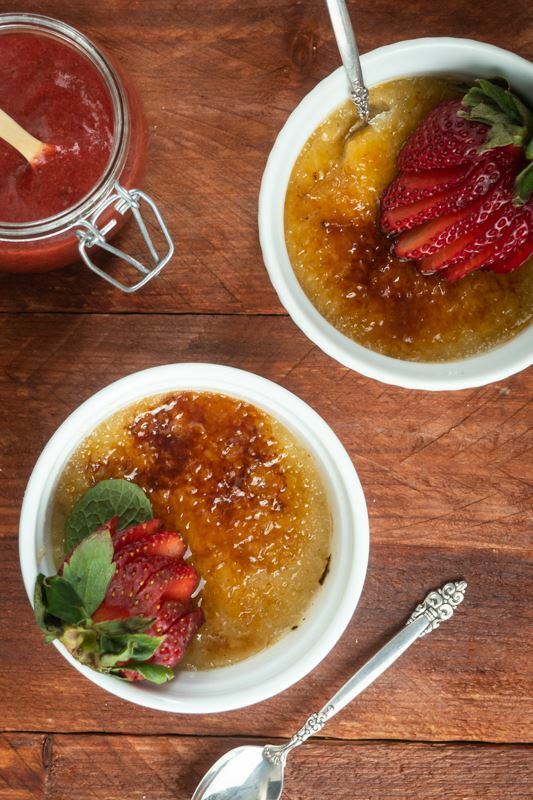 Have you ever had the pleasure of the simple but succulent French dessert, crème brûlée? 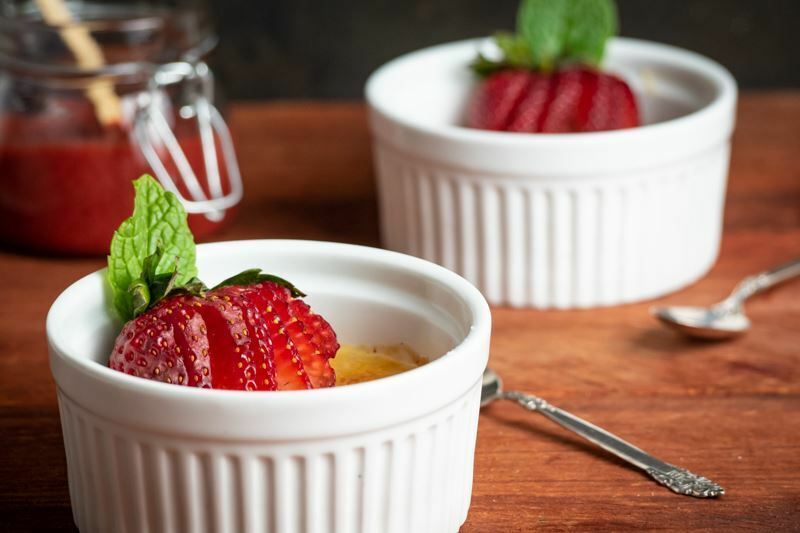 The caramelized sugar cracks as you break the protective shell of the silky smooth custard inside, the juxtaposing textures and flavors combining in your mouth like a synchronized dance. If so, you likely enjoyed such a treat at an expensive restaurant and resigned yourself to a future of only occasional crème brûlée. Well that no longer has to be true! 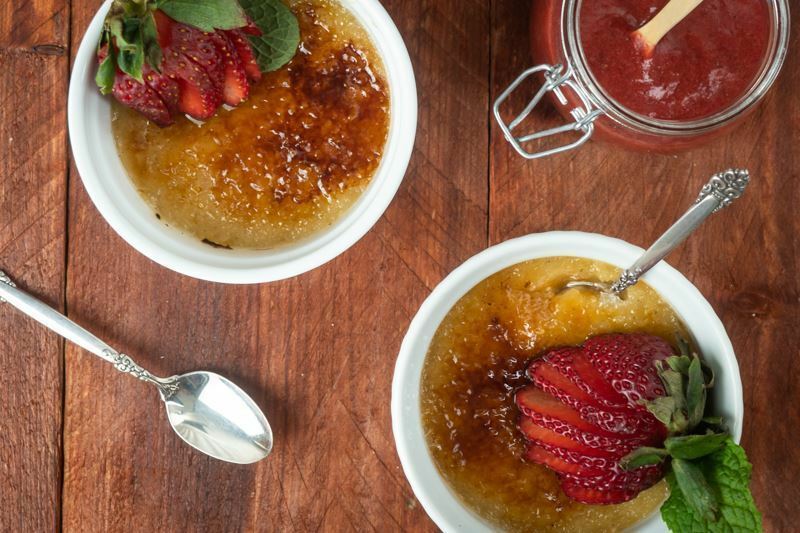 This recipe will demonstrate how you can quickly and easily prepare your own luscious crème brûlée; perhaps for that special someone (or for yourself!) on Valentine's Day. 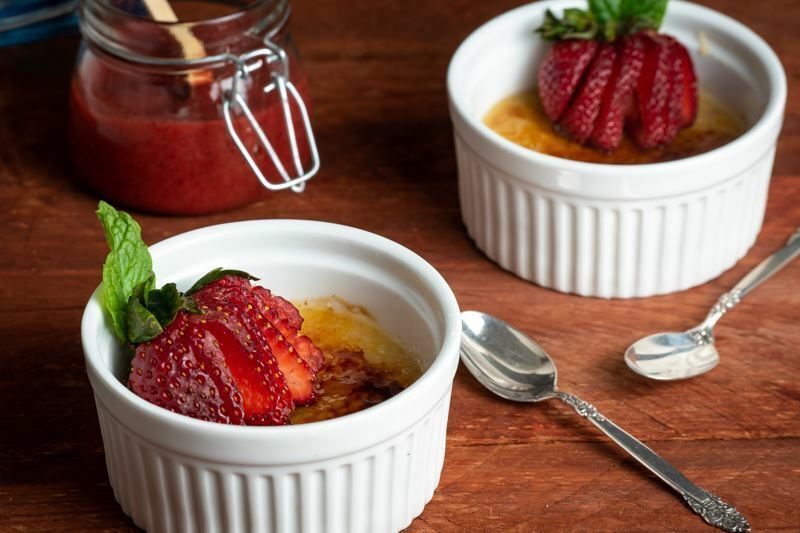 With just a few simple ingredients you will be well on your way to enjoying your homemade crème brûlée with the addition of a wonderful raspberry coulis to bring a hint of freshness to this sweet treat! Pour heavy cream and vanilla powder in a deep pot. Cook over medium heat for 2-3 minutes. Add the sugar and egg yolks. Stir carefully and cook for 5 more minutes (you’ll know it is ready when it reaches a thick texture - when you pass a finger over the mix in a spoon and it leaves a trace). Strain the mixture to achieve a very soft texture. Place 4 ramekins onto a deep baking tray with water. Pour in the mixture and bake them for about 25 minutes, until the custard is just slightly wobbly. (The time it takes can depend on the ramekin depth.) Remove from the oven. Let cool to room temperature and then chill in the refrigerator until cold, 30 minutes or more. When ready to serve, cover with a fine layer of sugar and burn the top using a cooking torch. Serve with strawberries and raspberry coulis. Heat a pot to low heat. Add the raspberries, sugar and water and let it cook for 10 minutes. Process in a blender and serve. 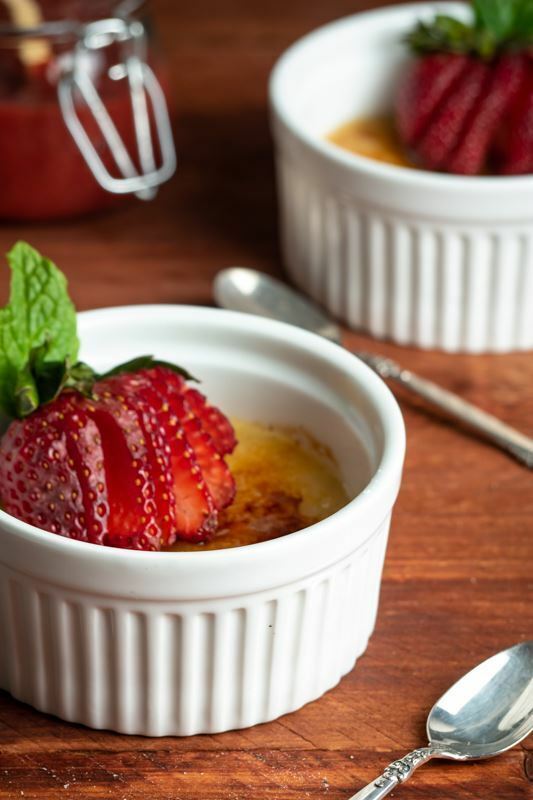 When you are in the mood for a sweet but simple after dinner treat, nothing else hits the spot quite like a dish of crème brûlée. The fact that it is quick and easy to make it at home just makes it that much sweeter. And who knew that baking could involve using a blow torch! 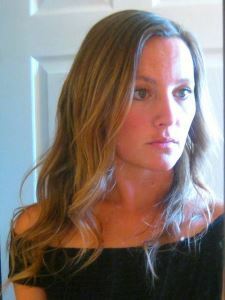 If you're feeling especially adventurous (even after the blow torch!) try adding the strawberry garnish and raspberry coulis for a splash of color and freshness. You can even throw your own seasonal twist on it and use whatever berries are in season in your area. What creative twists on this classic dessert are you just dying to try?